Richly moisturises the skin and including the same special protective complex of vitamins C, E and ginkgo and avocado oil found in the Rose Dew Night Cream. 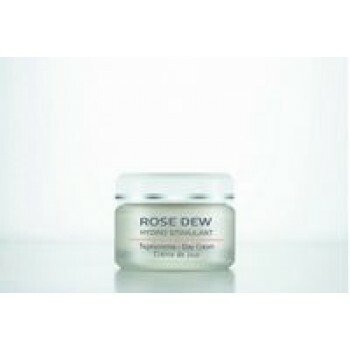 ROSE DEW DAY CREAM will protect skin from damaging environmental influences with the addition Provitamin B5 (Panthenol), avocado extract, rose water, rose wax (smoothing and softening) and moisturising cucumber extract. This smooth day cream will help support the skin’s own moisture-producing functions the selected herbal extracts and botanical oils will help to prevent premature skin ageing. 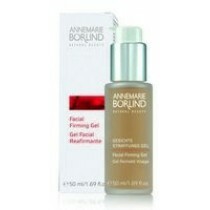 Skin is left with a glowing natural freshness the whole day long. Ideal as a base for makeup too.